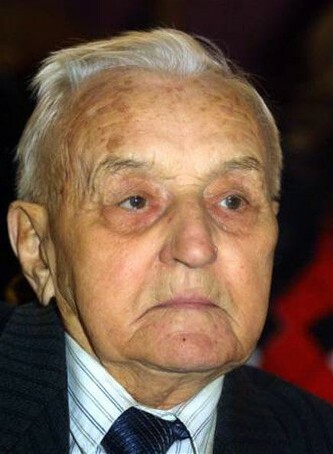 Kuk, Vasyl (pseuds: Yurii Lemish, Vasyl Koval), b 11 January 1913 in Krasne, Zolochiv county, Galicia, d 9 September 2007 in in Kyiv. (Photo: Vasyl Kuk.) Political and military leader. 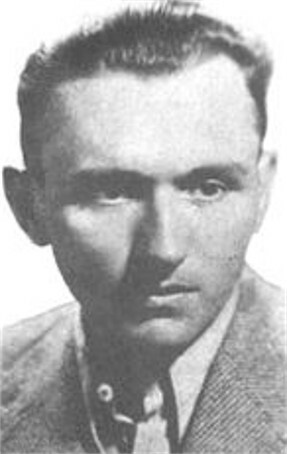 A law student at the Catholic University of Lublin, he joined the Organization of Ukrainian Nationalists (OUN) and in 1937, when the Polish police began to hunt for him, he went underground. In 1941 he was promoted to the OUN Leadership. In 1942–3 Kuk headed the OUN-organized anti-Nazi underground in the Dnipropetrovske region, which encompassed the southern part of the Reichskommissariat Ukraine. After the war he was a member of the OUN Leadership in Ukraine. 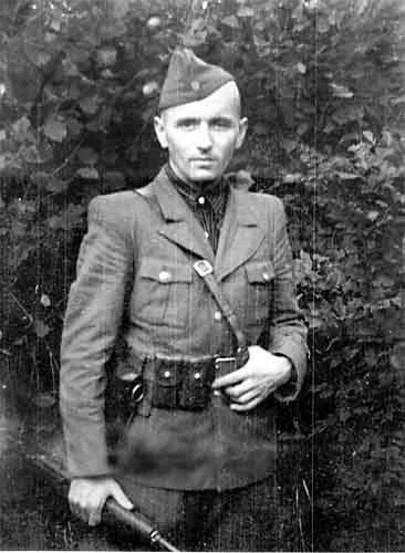 When Roman Shukhevych was killed in 1950, Kuk (as Yurii Lemish) assumed his positions as leader of the OUN in Ukraine and (as Col Vasyl Koval) commander-in-chief of the Ukrainian Insurgent Army (UPA). Kuk was captured by Soviet forces in 1954 and then kept in the isolation cells of KGB prisons in Kyiv and Moscow while he was interrogated. In 1960 he was granted amnesty and allowed to live in Kyiv. 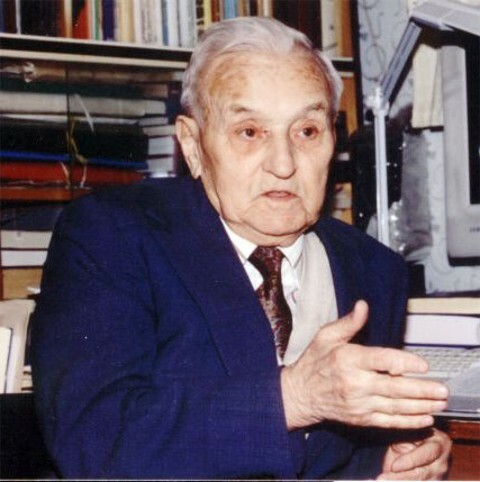 He obtained a philosophy degree from Kyiv University and then worked for at Institute of History of the Academy of Sciences of the Ukrainian SSR (although later he was dismissed as an undesirable). In the 1990s he became active in UPA veteran affairs.